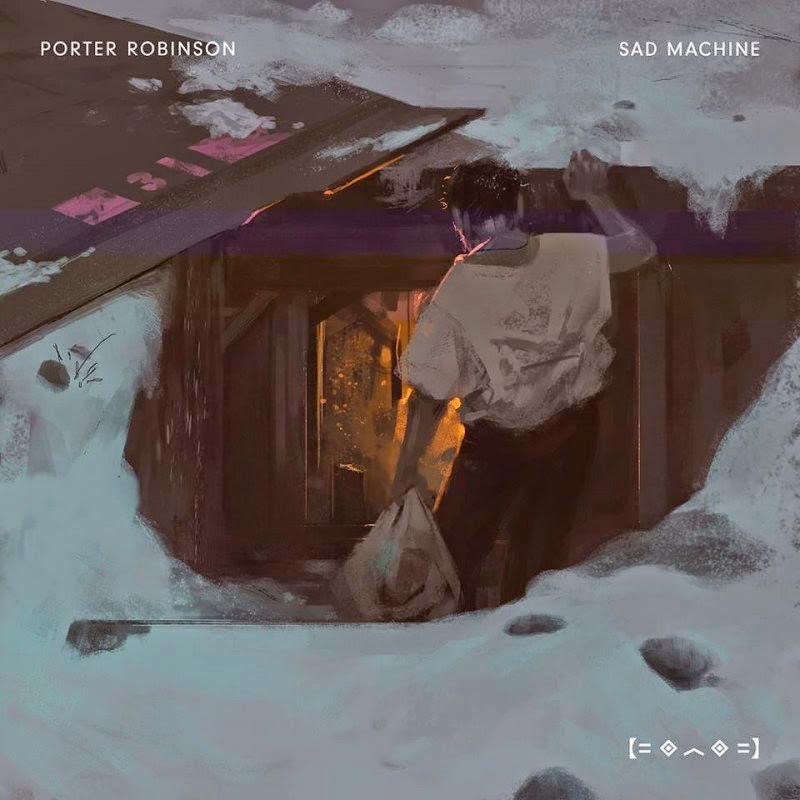 Porter Robinson has returned with another stellar single called "Sad Machine" off his upcoming debut album. It's been awhile in the making as he has continued to be impressive with his style and sounds that he puts together. "Sad Machine" is a brilliant electronic jam and features some perfectly woven female vocals. He also added his own voice in the song as well, making this the first time he sung. Stream the incredible single below.